Amazon is an innovative and successful company which boasted a pretax income of $3.89 billion in 2016. Yet, the government always takes its cut. The United States has a corporate income tax rate of approximately 38.91% and the average corporate tax rate in Europe is 18.35%. In 2016, Amazon paid $1.43 billion in corporate income taxes. When trying to find a way to cut expenses and increase profits, taxes make for a tempting opportunity. There are legal ways to mitigate the cost of taxes, but Amazon went too far and is now facing the consequences. Countless celebrities and even mobsters have suffered under the might of taxes. Now, it is Amazon’s turn. The legal methods to lower the taxes paid by a company is called tax avoidance, but when it moves into the realm of illegality, it becomes tax evasion. Tax evasion is defined as “an illegal practice where a person, organization or corporation intentionally avoids paying his true tax liability.” There are endless ways for a company to avoid paying their taxes, and ingenious, yet unscrupulous, businessmen are determined to find each of them. Tax evaders have utilized trusts and foundations fronted by nominees, exploited loopholes in international tax laws, and even had fake lawsuits which were settled out of court. One of the most common and beloved methods of tax evasion is creating shell companies in jurisdictions where taxes are lower and funneling the profits into the shell company. Of course, it is not necessarily illegal tax evasion and tax havens are utilized by international companies like Apple and Microsoft. So, you may be wondering what happened here. How did a sophisticated international corporation, like Amazon end up on the wrong side of the tax evasion/tax avoidance line? To understand what happened, you need to understand some of the European Union’s rules. [JB1] The European Union’s rules prohibit its member states from committing what it calls “state aid.” State aid is a rather vague term used to refer to “an advantage given by a government that may provide a company with an unfair competitive edge over its commercial rivals.” A government providing unfair tax relief falls under the umbrella of state aid. State aid has four elements: 1) intervention by the State or through State resources, 2) it gives the recipient an advantage on a selective basis, 3) competition has been or may be distorted by it, and 4) it is likely to affect trade between the Member States. 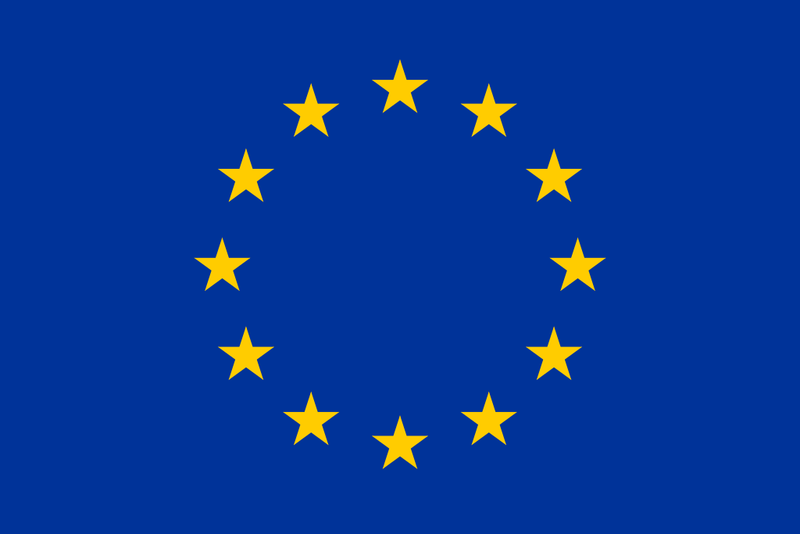 The European Union allows exceptions for certain circumstances related to general economic development, but the Member State must seek approval by the European Union’s Commission. In Amazon’s case, Luxembourg was found to have given unfair state aid to Amazon. Luxembourg, a founding member of the European Union, was subject to the European Union’s rules on state aid. Amazon created two businesses in Luxembourg: Amazon EU, a corporation, and Amazon Europe Holding Technologies (the “holding company”), a limited partnership. Amazon EU conducted all of Amazon’s business in Europe, but the holding company did no business and only held intellectual property rights. Since a limited partnership is not taxed in Luxembourg, Amazon utilized the holding company for the sole purpose of lowering its taxes. Amazon EU paid the holding company royalties for using the holding company’s intellectual property. Then, under a cost-sharing agreement, the holding company made annual payments to Amazon in the U.S. for the use of Amazon’s intellectual property. Thus, Amazon was able to reduce the taxes it was required to pay by funneling the profits through a shell company before it was transferred to the U.S. The European Commission conducted an investigation after this scheme came to light. Under the European Union’s rules, when two companies that are part of the same corporate group have transactions between each other, the pricing must reflect the economic reality. The economic reality standard is met by the transaction being in line with what would be expected of unrelated companies. However, Amazon EU was paying over 90% of its operating profits to the holding company. The Commission concluded that Luxembourg’s taxing of Amazon did not accurately reflect the economic reality and that “almost three quarters of Amazon’s profits were not taxed.” Amazon was ordered to pay €250 million to Luxembourg. Amazon had a clever scheme for avoiding taxes permitted by the government of Luxembourg, but it was tax evasion to the European Union. In an attempt to save money, Amazon ended up getting stuck in a long case and still had to pay. The line between tax avoidance and tax evasion becomes blurrier as you traverse through multiple international laws. Jamie Burchette is a second-year law student at Wake Forest University School of Law. He holds a Bachelor of Science in Business Administration and Law with a minor in Computer Science from Western Carolina University. Upon graduation, he intends to practice business law.